Why complete one of the best experiences of your life without having proof to tell the tale? 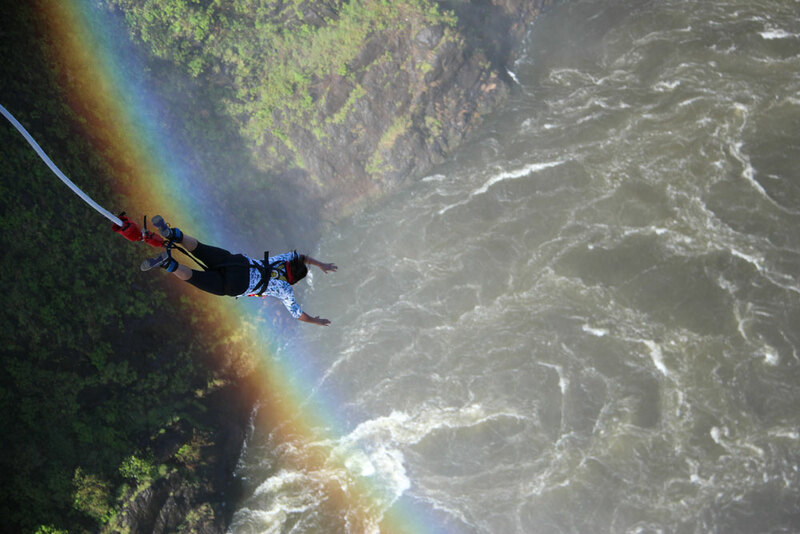 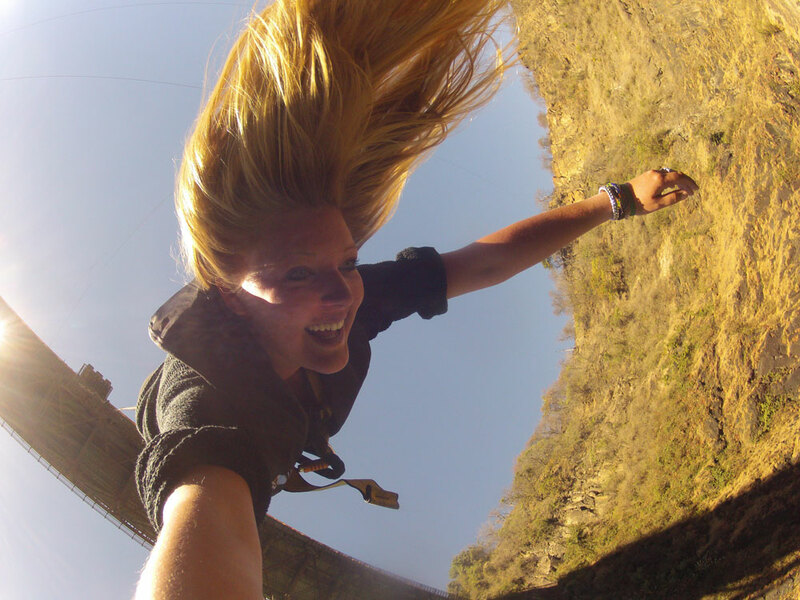 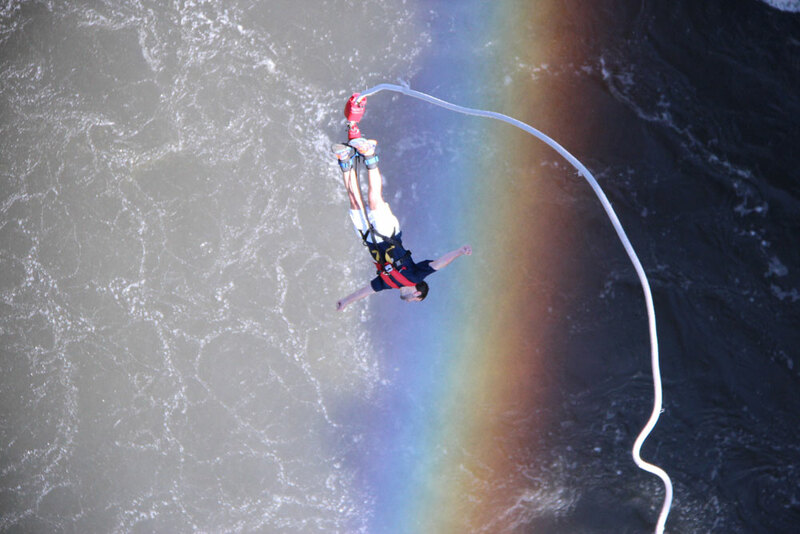 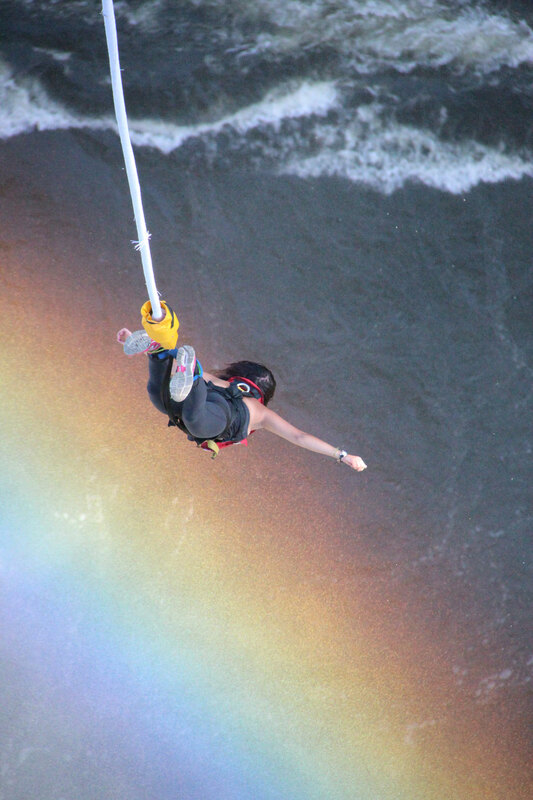 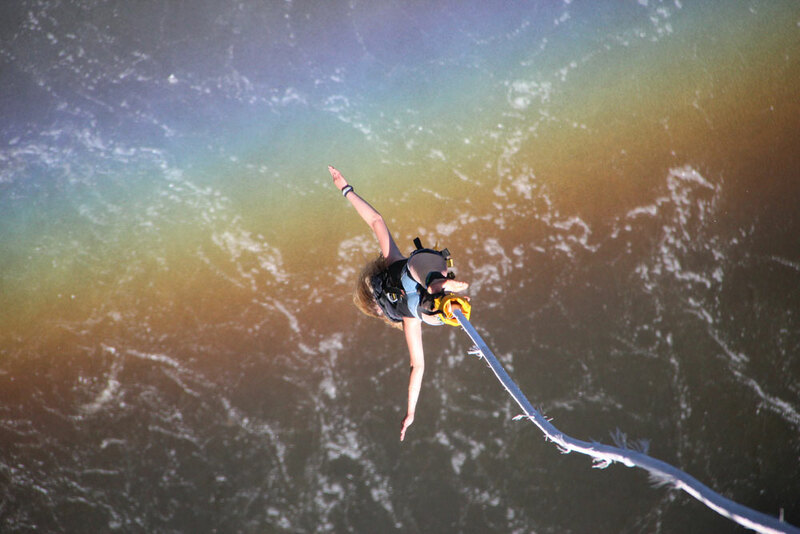 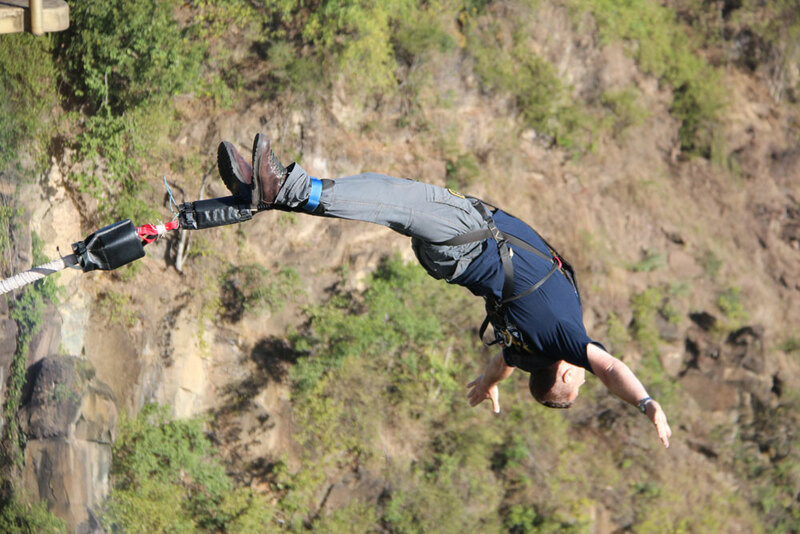 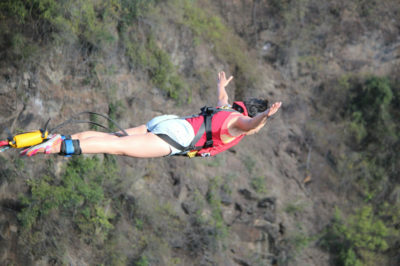 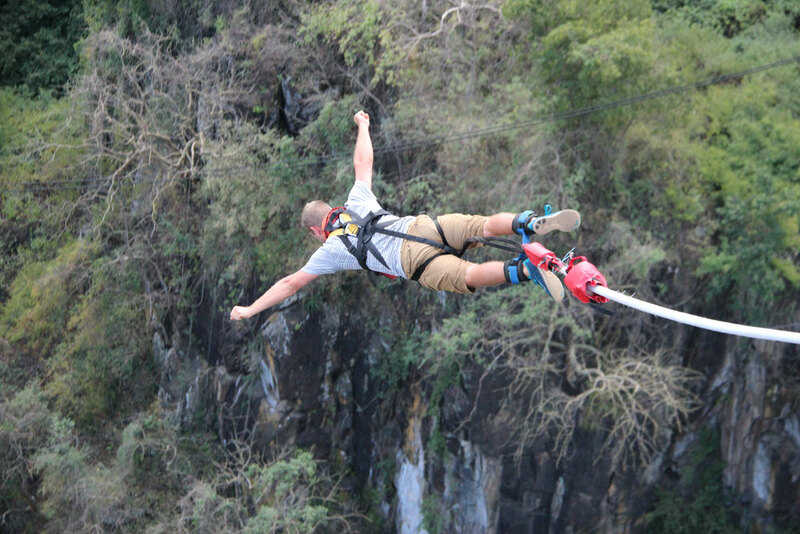 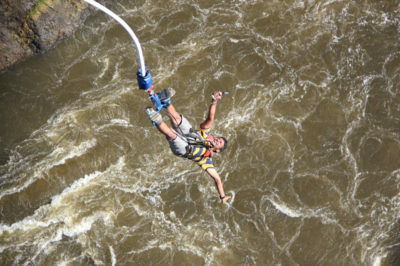 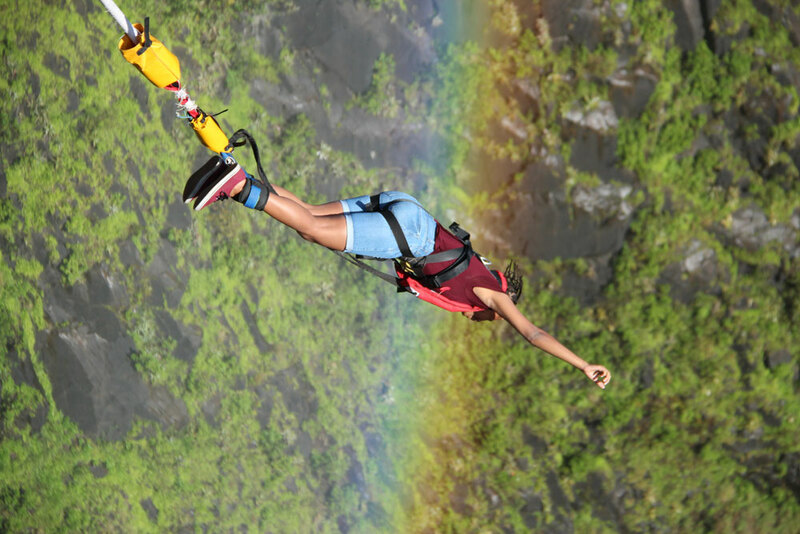 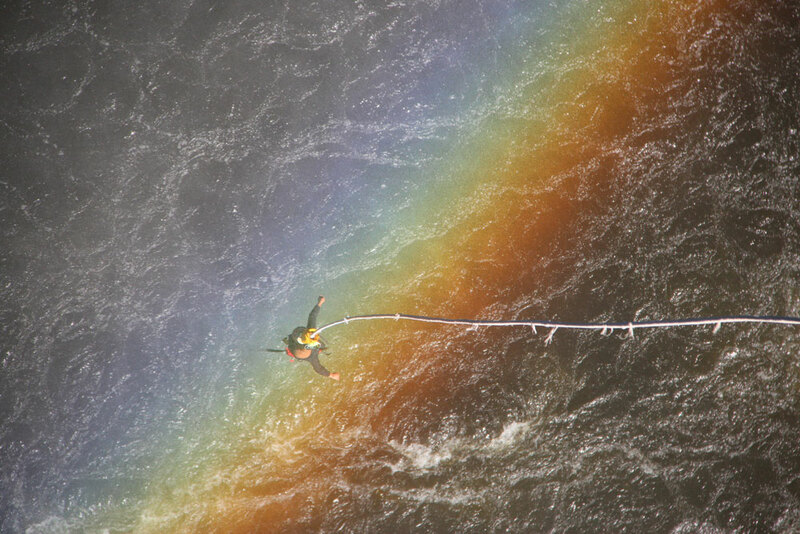 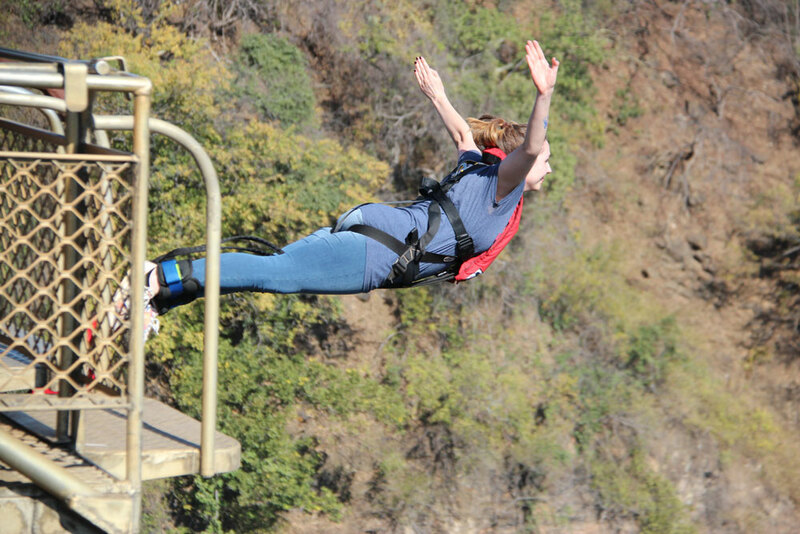 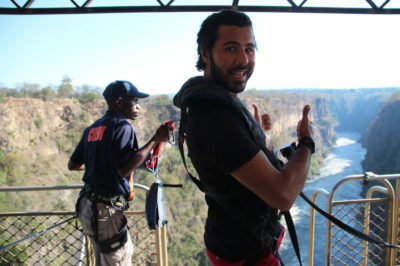 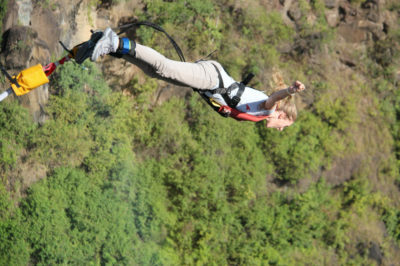 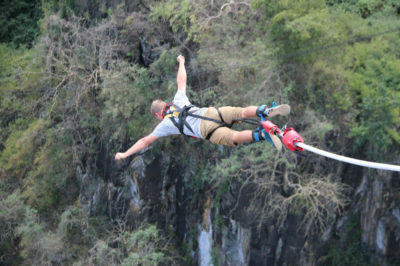 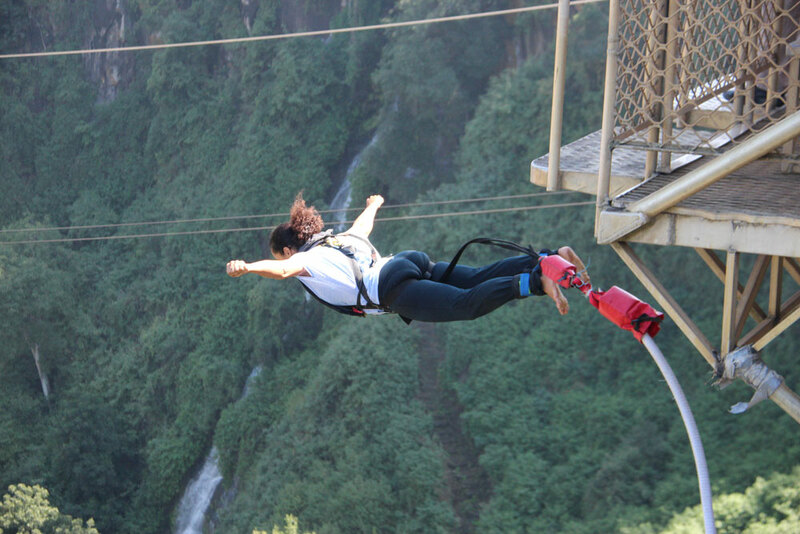 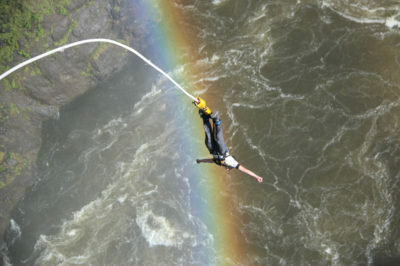 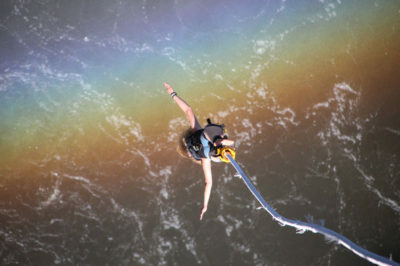 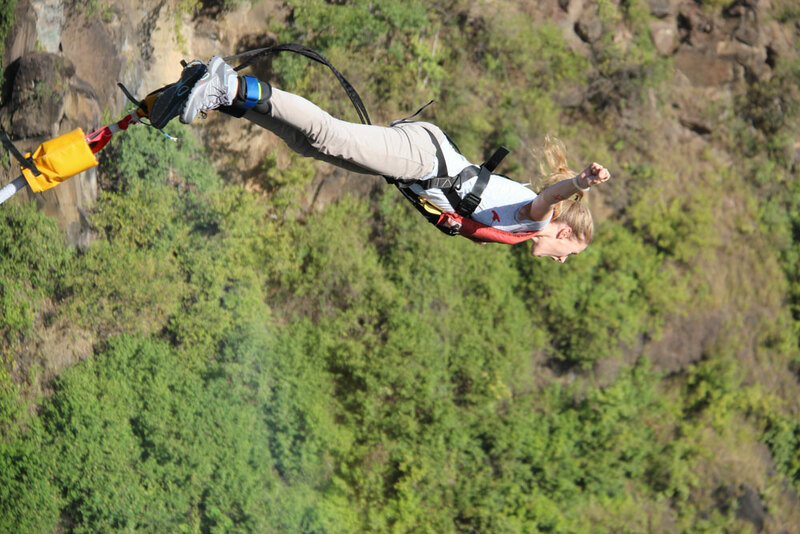 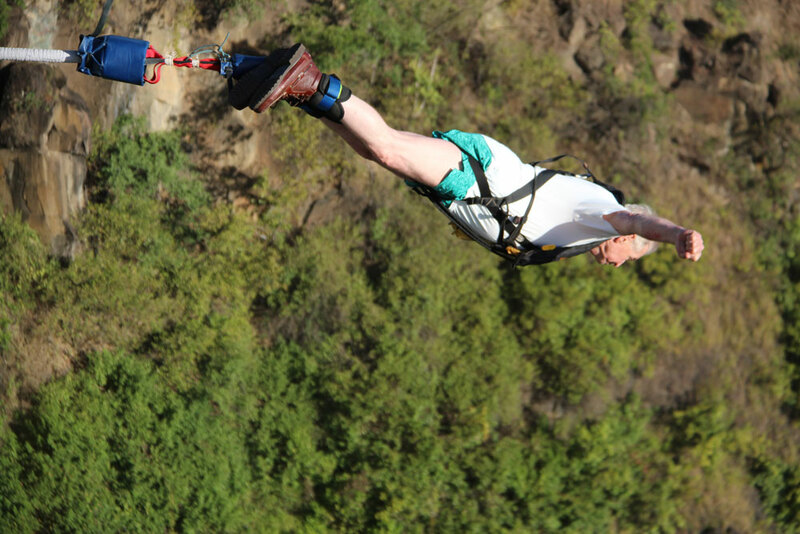 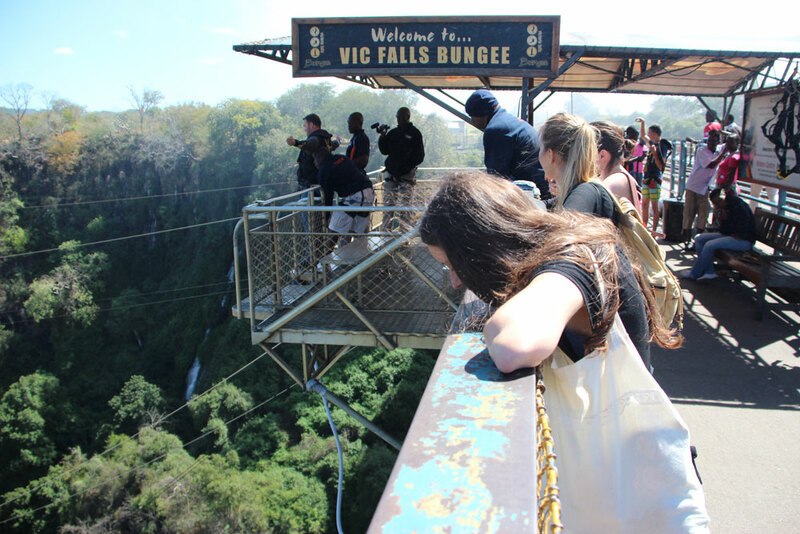 We capture your experience from start to finish, so you can show friends and family that Victoria Falls Shearwater Bungee is so much more than just a jump! 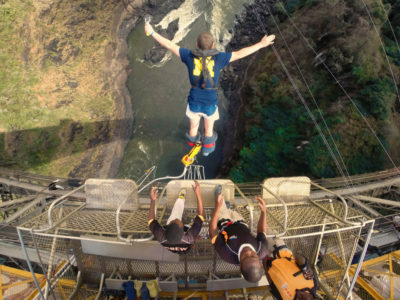 Our cameras capture immersive visuals, giving you multiple shots of the split-second you decide to leap, swing or slide from the historic Victoria Falls Bridge. 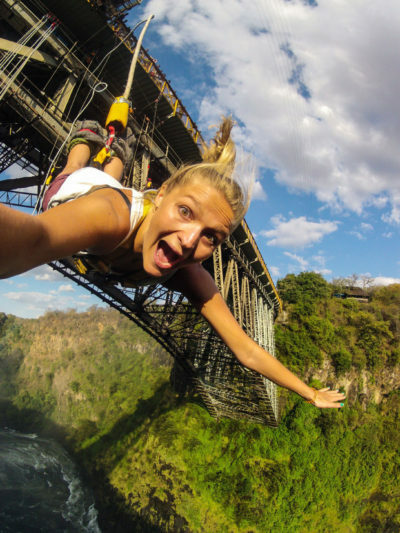 Your media is going to make an epic Instagram or Facebook picture profile! 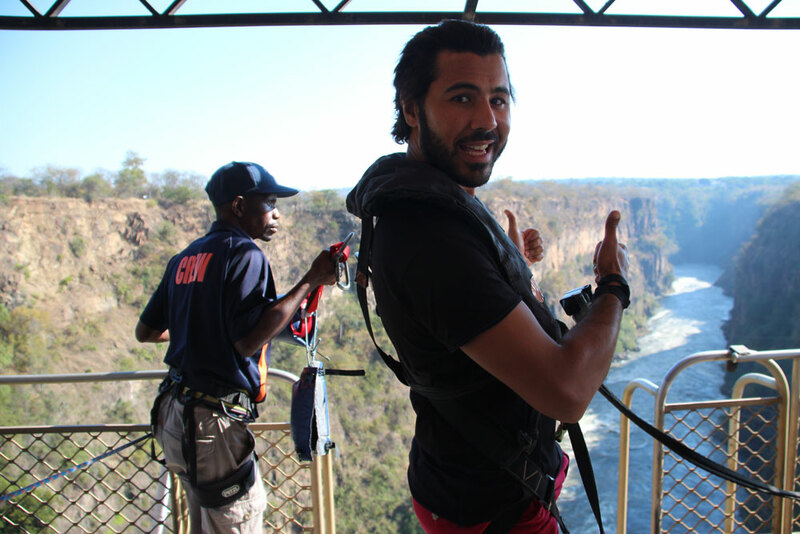 Our media team work meticulously behind the scenes, editing your videos and photos to view, while you’re still buzzing from the experience. 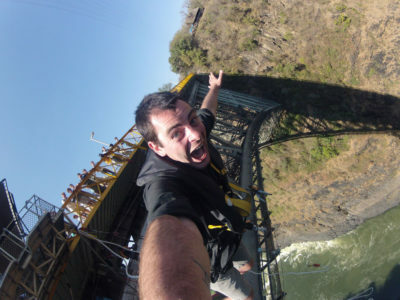 We capture video footage from remote cameras in places you wouldn’t even realise. 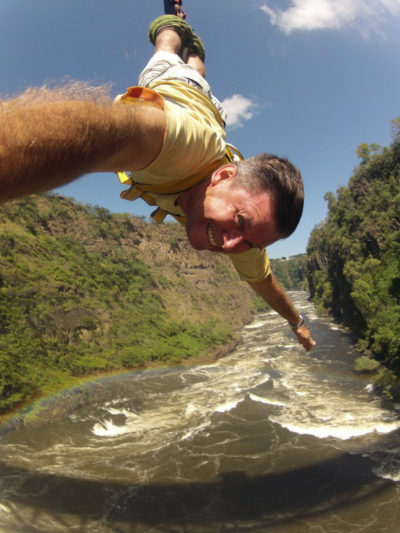 We capture the whole story from your safety briefing, the last comments before you shuffle out to the edge, you hesitantly waving to the crowds and finally, you taking that momentous leap. 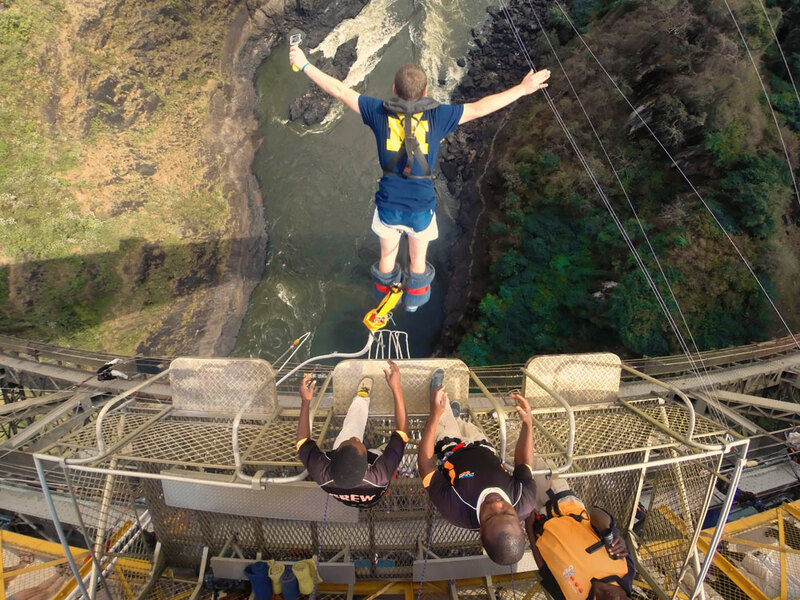 Filmed from 2 angles including slow motion sequences in glorious High Definition. We will track your every move using footage from two vantage points. 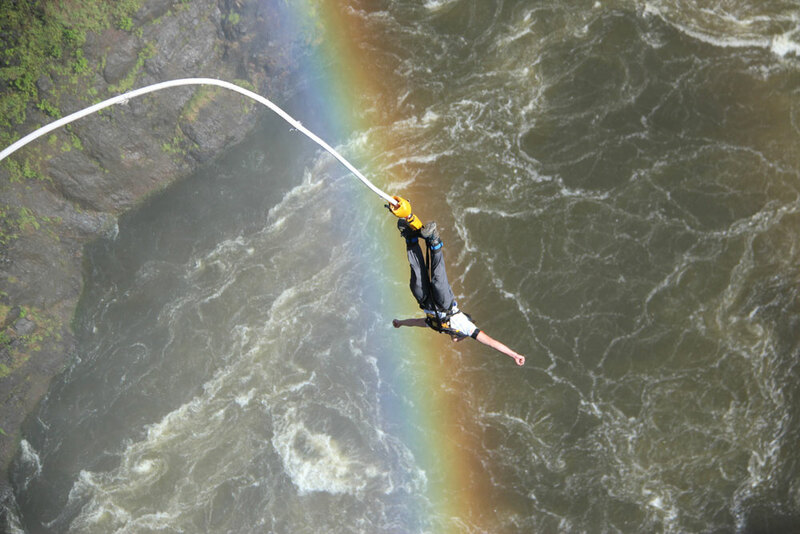 Our professionals know what they’re doing, and are going to give you an epic video or photograph of our ‘mind blowing’ bridge swing. 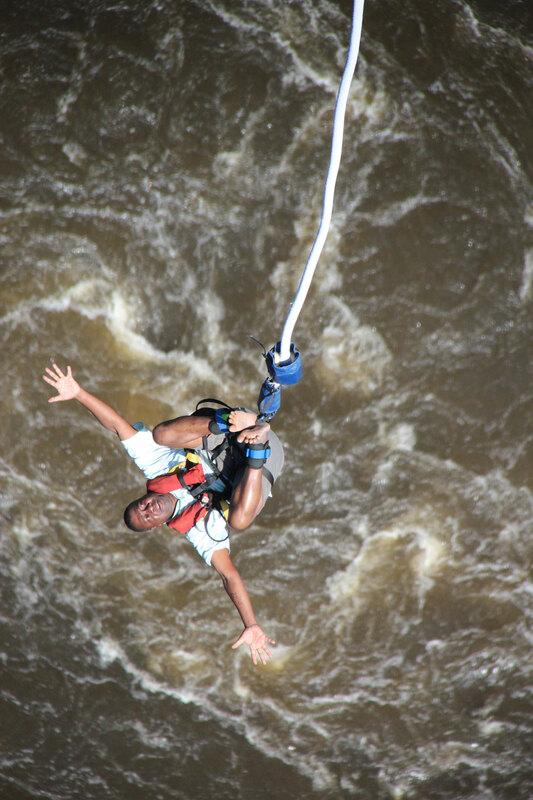 We take multiple pictures of your slide experience from your launch point in Zambia. 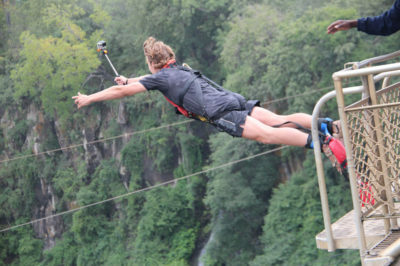 Thereafter, you will capture the rest of your slide to the Zimbabwean side by using one of our hand-held Go Pro video cameras. 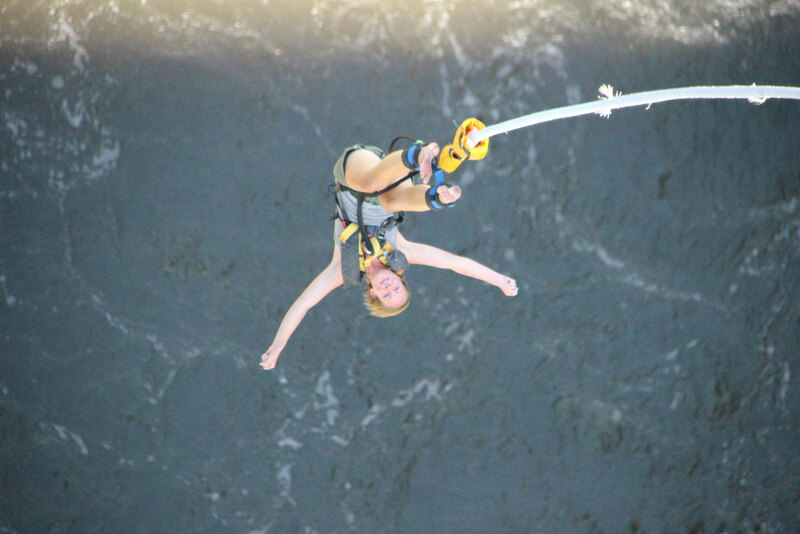 Yes, simply email us – victoriafallsmedia@gmail.com and state what you would like to purchase! 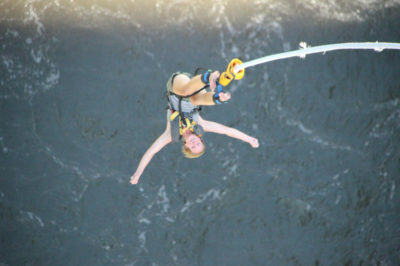 I did a jump 2 years ago – can I still buy my photos or video? 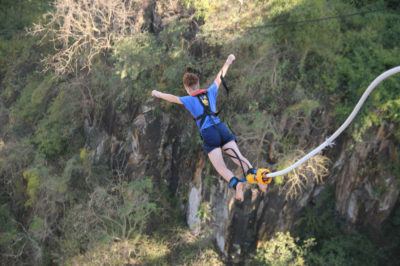 Please get in touch with us on victoriafallsmedia@gmail.com and ideally include your name, the date you jumped, the activity which you did (either bungee, slide or swing) and either your jump number or an identifying photo of yourself. We do keep a vast library and may be able to find your special moment! 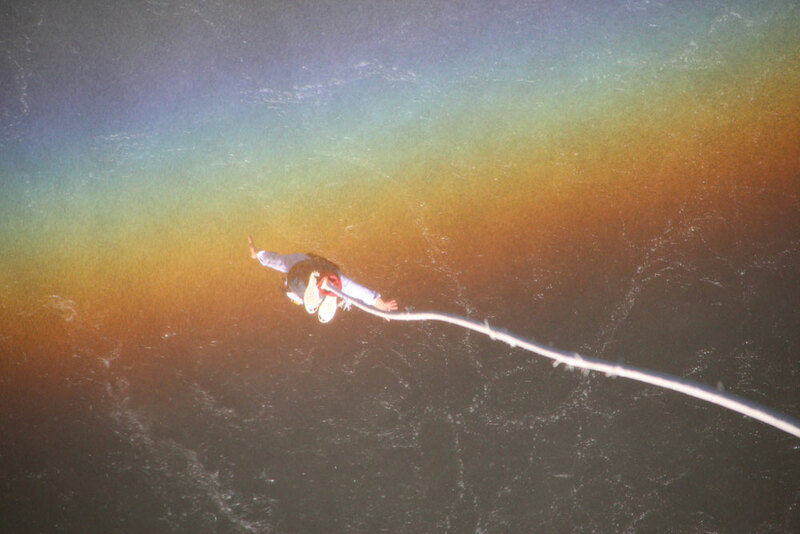 What options are available to purchase my media? 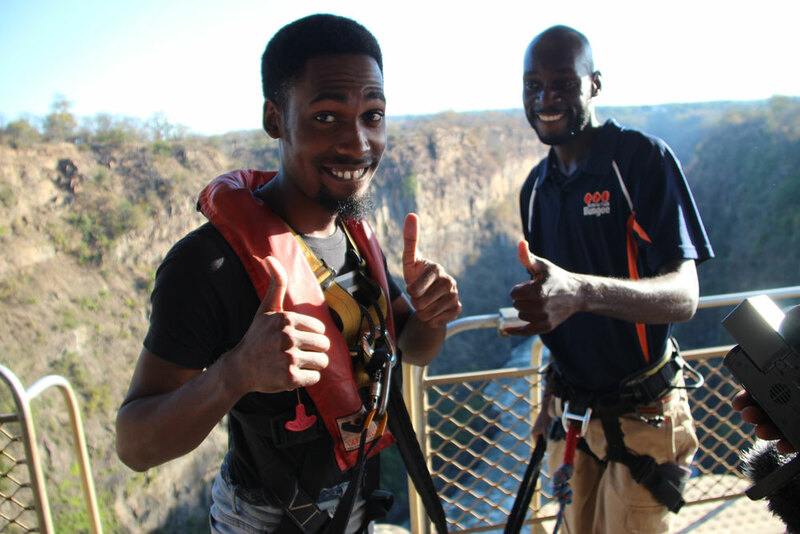 Depending on which country you reside in we offer you varying ways to pay for your media online. 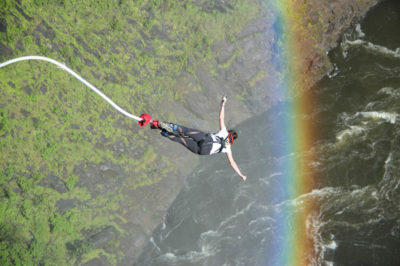 Please enquire about what works best for you. 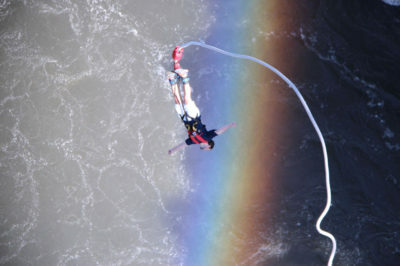 Media is delivered via a unique downloadable link which will be emailed to you after payment is confirmed.